Janet shows you how to use the Page Builder to create a funnel for NLS . Janet talks about how to use the Page Builder to create a funnel for NLS! 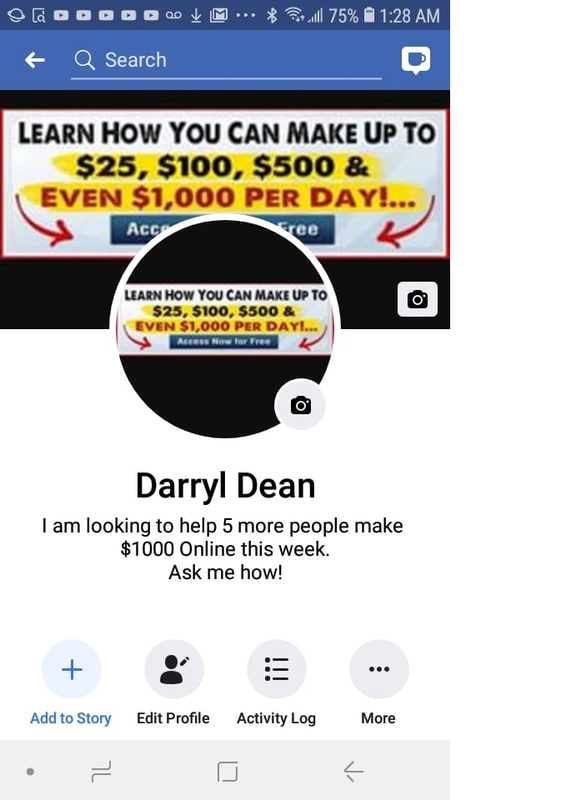 ...see how you can get started today! Meet top leaders, father and son duo Richard & Jon Weberg (Diamond Level) LIVE on Facebook. Starting from the ground up! 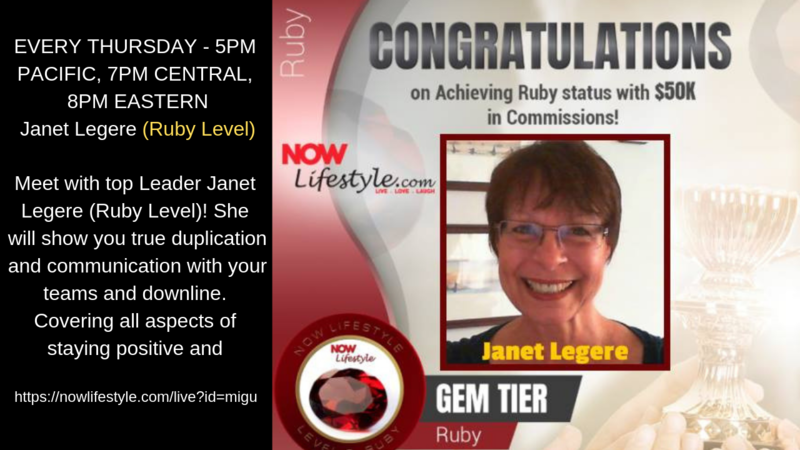 Meet with top Leader Janet Legere (Ruby Level)! She will show you true duplication and communication with your teams and downline. WILL U BE READY WHEN THE USD DIES?